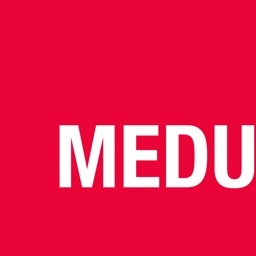 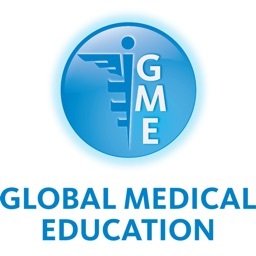 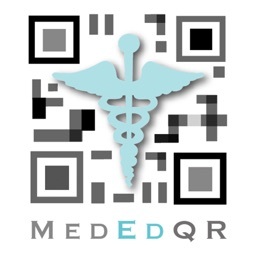 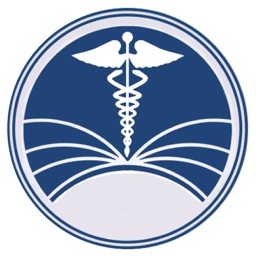 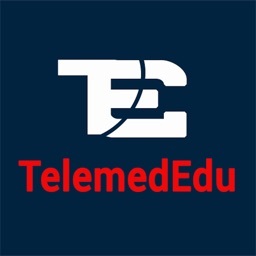 Global Medical Education is a free online medical education resource that provides timely, unbiased, evidence-based medical education and online medical information from the world’s leading experts to health care professionals around the world. 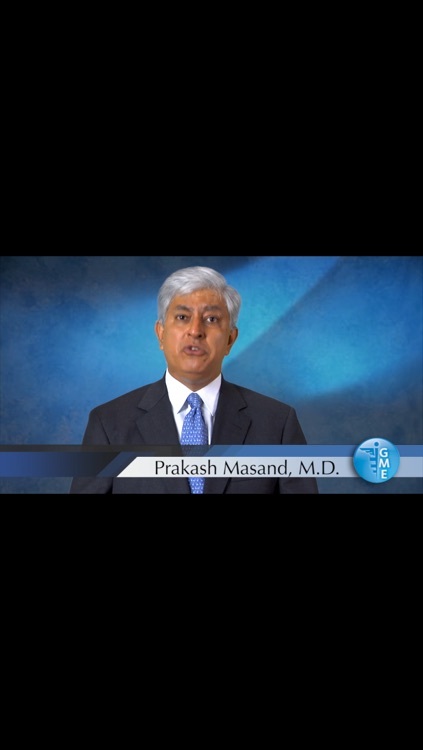 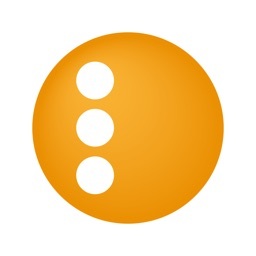 GME provides answers to medical questions, from the common place to the most critical, in concise three to four minute medical education videos, available on-demand on all major digital devices. 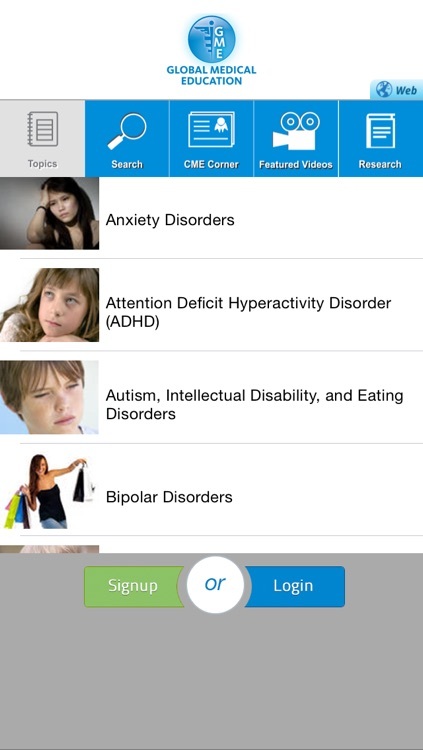 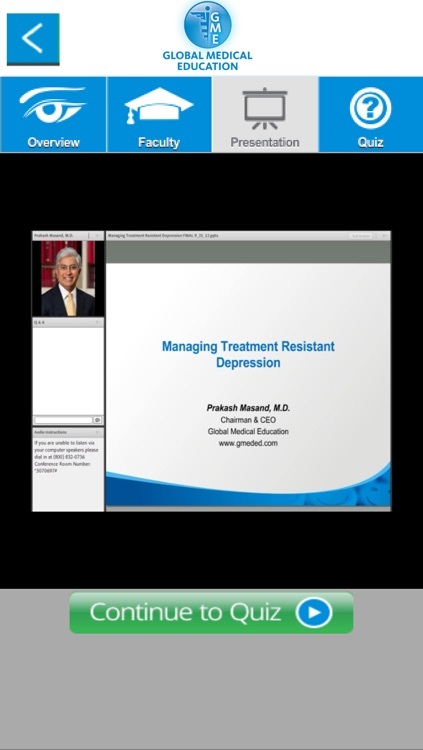 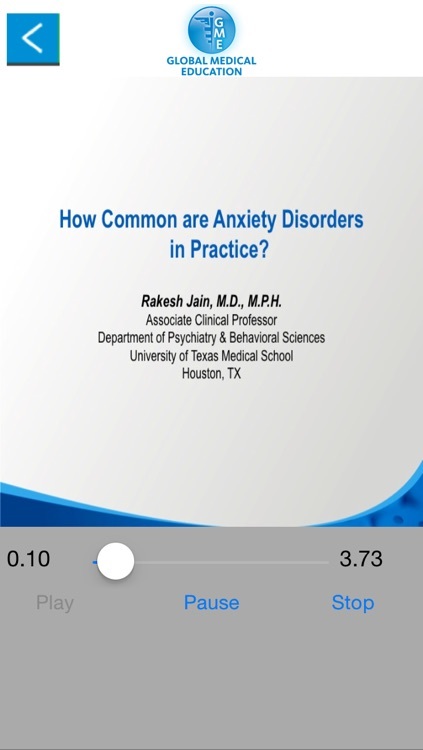 Our first area of specialty is psychiatry, and we are pleased to offer more than 700 medical education videos featuring some of the world’s most renowned medical experts, researchers and clinicians in the field.